A catechism is an instruction in the Christian faith, taught to all Christians, equipping them to follow Christ as Lord and Savior. The word "catechism" comes from a Greek word which is used in the New Testament to refer to teaching someone in an orderly and systematic way, by word of mouth, in the form of dialogue--question and answer. 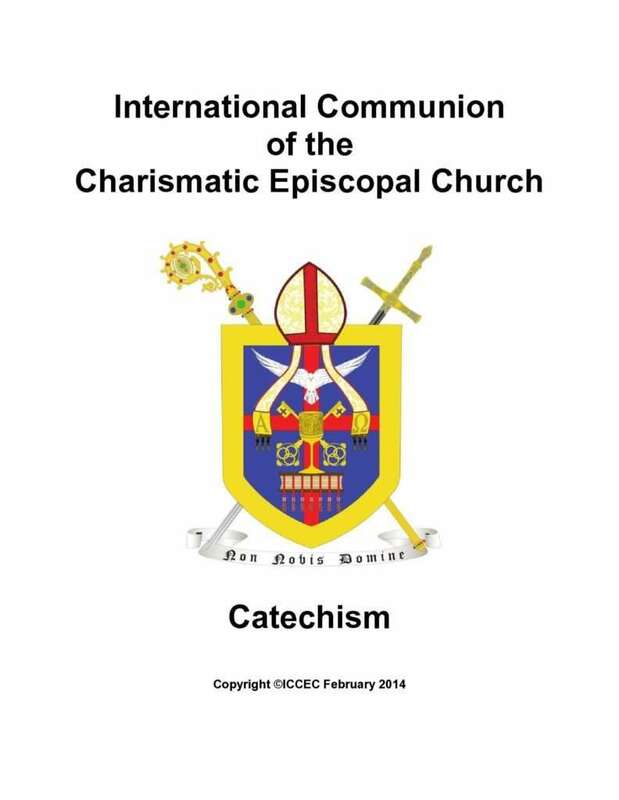 The ICCEC Catechism set in order the fundamental of faith, and our beliefs. We hope you find the Catechism useful and edifying, in the teaching of the faith.